Here is information about our ThailandSnakes.com t-shirts you can buy online. This one page covers everything. 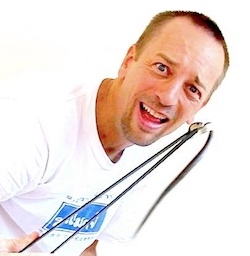 If you have a new question, send it to Vern here at the Contact Form. Cheers! WHERE CAN YOU BUY OUR THAILAND SNAKES T-SHIRTS? I’ll be creating some shirts here in Thailand that will be less expensive than the other campaigns I ran through TeeSpring.com. I’m hoping to be able to get the artwork figured out here in a few days and get the shirts ordered. Please pre-order HERE first to guarantee you get a shirt. 1. Country of Thailand in the background in black or dark grey. 2. 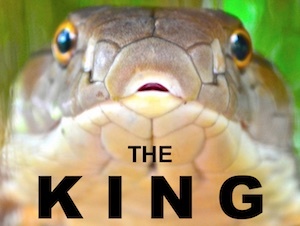 A circle that goes around the country – with “ThailandSnakes.com – Conservation – Education – Media” going around the circle. 3. In the very center of the circle and overtop of the country of Thailand will be a snake – probably a viper – without showing fangs or defensive posture. 1. 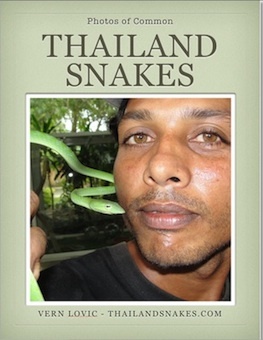 List of top 12 venomous snakes in Thailand in English and Thai languages. Shirts will be available in XL size. This will fit you if you usually take a Large in the USA or European sizes. Please Pre-Order Below to make sure you get your shirt(s)! 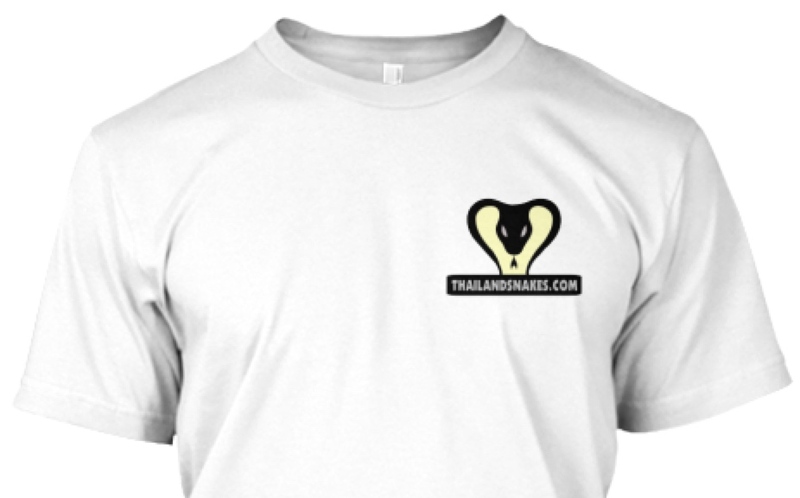 TeeSpring.com/ThailandSnakes – Online in USA – printed and mailed from the USA so this may be your cheapest option. 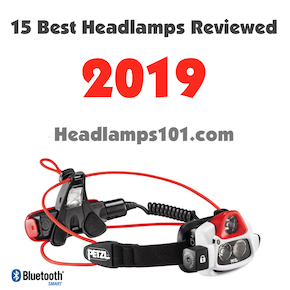 Many sizes and 5 colors (white, black, light gray, dark gray, blue). See t-shirt selection here. If the link to TeeSpring isn’t live, write us at the contact form and we can let you know when we’ll make it live again. TeeSpring.com/ThailandSnakes-premium1 is another style with more on the back and front. TeeSpring.com/ThailandSnakes-Europe – this option gives you shirts printed in the United Kingdom and shipped across Europe. Colors (black, white, grey) and crew and V-neck shirts are another option. If the link to TeeSpring isn’t live, write us to find out when we’ll restart it. TeeSpring.com/ThailandSnakes-premium2 is another style you can choose. This one has more writing on the front and reverse side. Direct from ThailandSnakes.com here in Thailand – this option will be best for expats living here with a permanent address we can mail to. These shirts will have a different design and will be significantly cheaper because we’ll be printing them here in Thailand. If you really like these shirts and you live in the USA or Europe, AU, CA, etc. – we can mail to you but you’ll have to pay shipping. Working on making this live now (estimated Nov 1). Different designs will be available. Not all available in all countries, unfortunately. We’re having to print with multiple companies to try to save you some shipping costs.